At peak hour on Friday morning even the buses had to queue for parking behind the Queen Victoria Building. 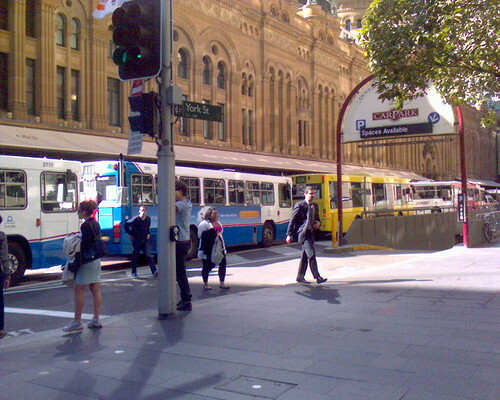 This entry was posted in Photos and tagged bus, photo, public transport, QVB, Sydney. Bookmark the permalink.